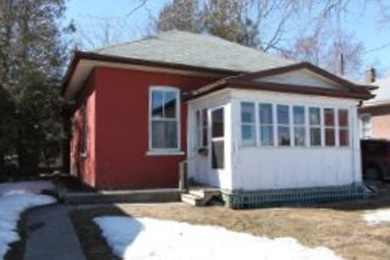 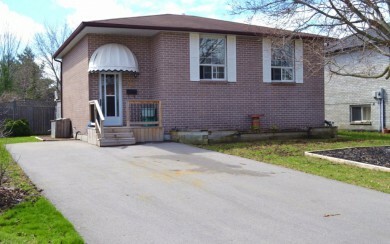 Great Starter or Investment Property!! 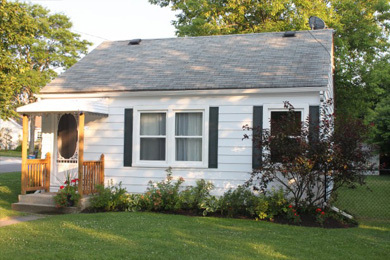 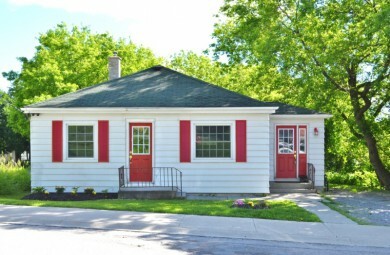 Solid In-Town Bungalow w/Many Updates! 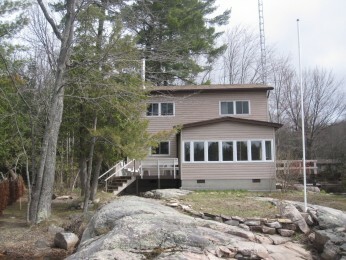 Unique Home in a Waterfront Community! 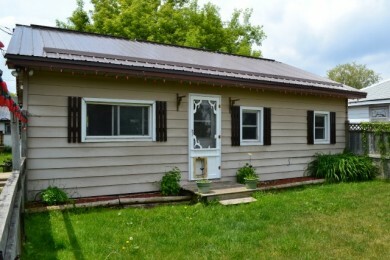 Large In-Town Lot, with New Detached Shop! 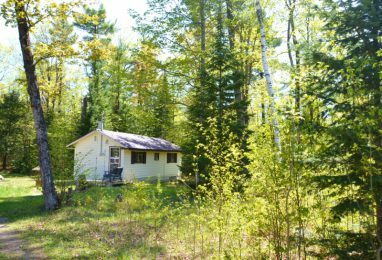 Private Country Retreat or Great Building Lot! 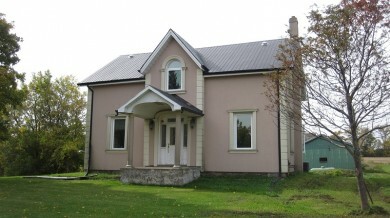 Renovated Farmhouse On 1.58 Acres! 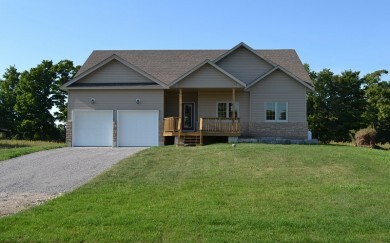 Beautiful Home on a Gorgeous Lot!! 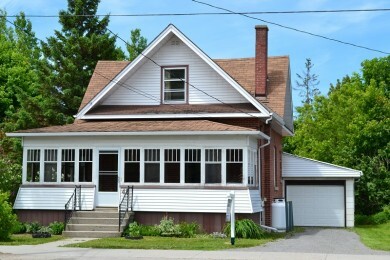 Well maintained, charming home w/walk-out basement. 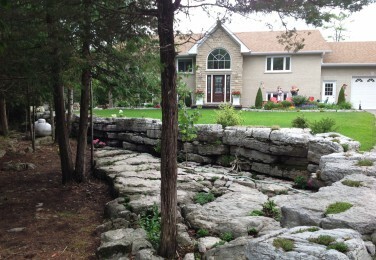 Little Britain. 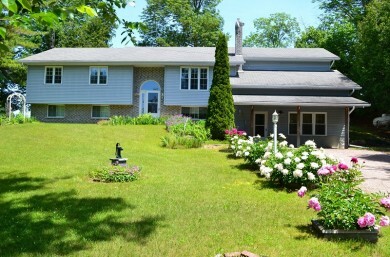 Great location w/ In-ground Pool! 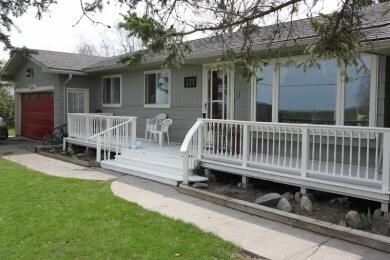 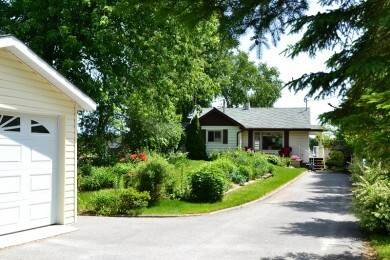 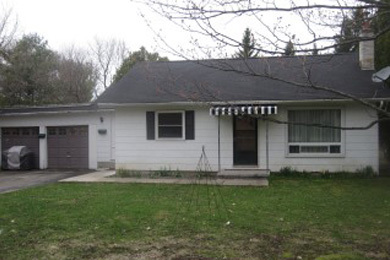 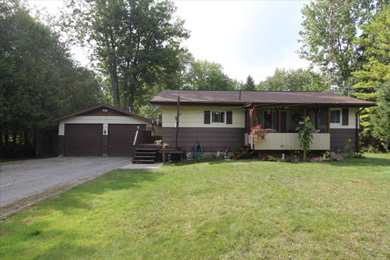 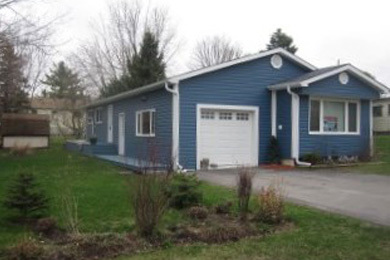 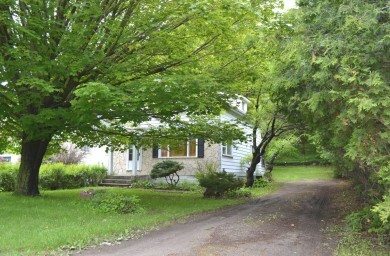 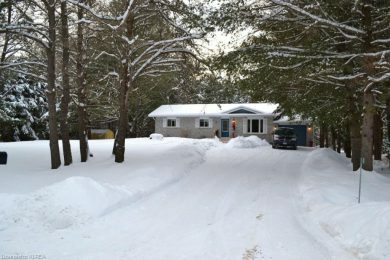 Gorgeous, Private Yard in Fenelon Falls! 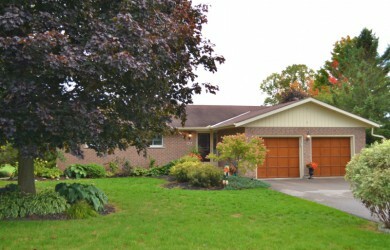 Very Well Maintained On A Park-Like Lot! 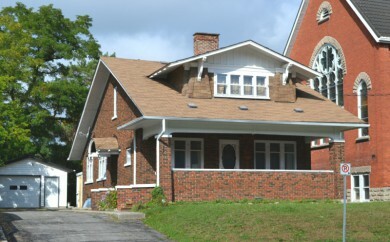 Beautiful Home Built In 1900! 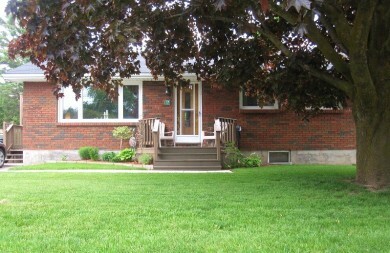 Brick bungalow in a great country setting! 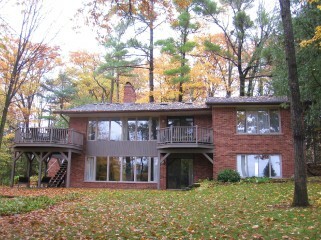 Great opportunity to live & work!!! 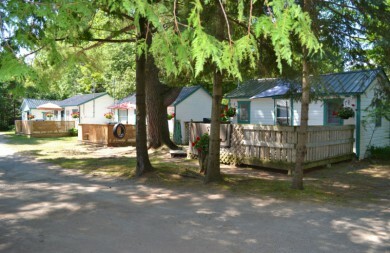 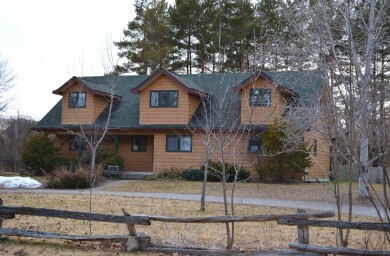 Home + 4 rental cottages! 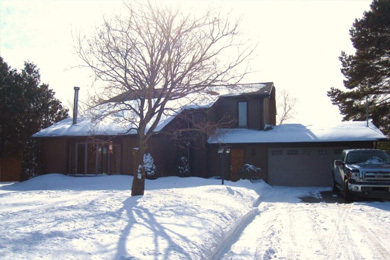 Designer home on large private lot! 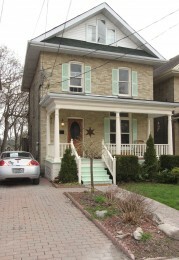 Great Location, Close to Conservation Area. 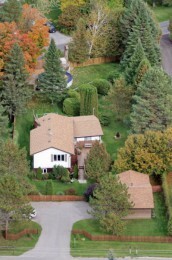 Great Home for a Large Family! 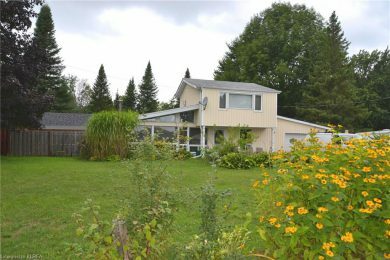 Country home on a nice lot! 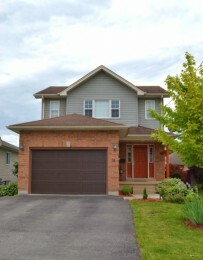 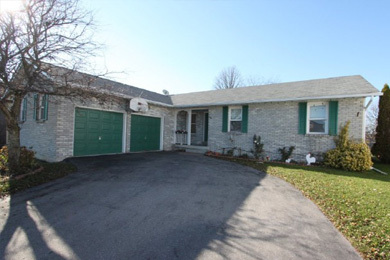 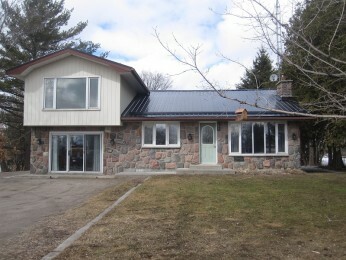 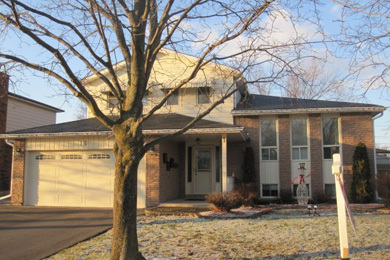 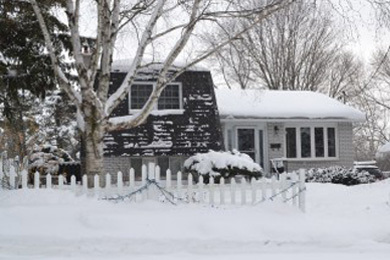 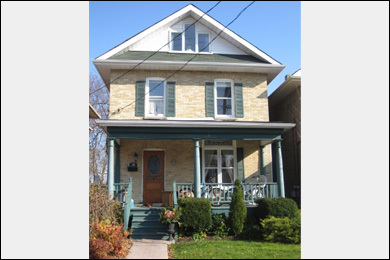 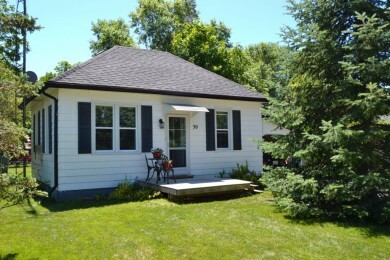 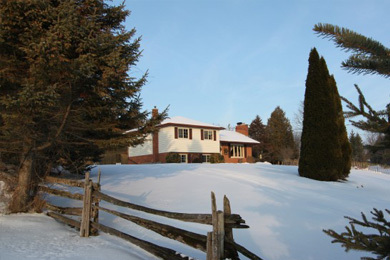 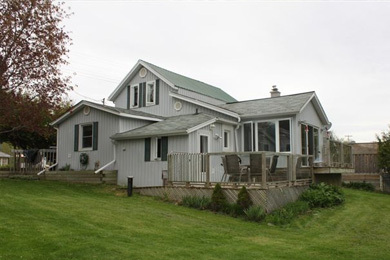 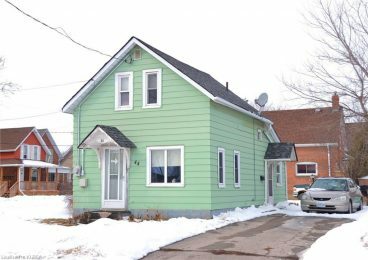 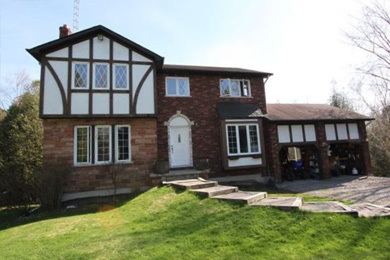 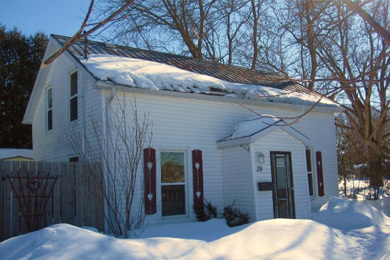 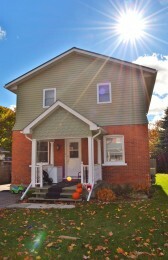 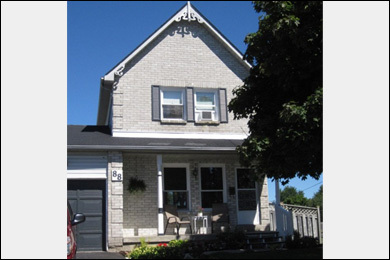 Great family home in Lindsay! 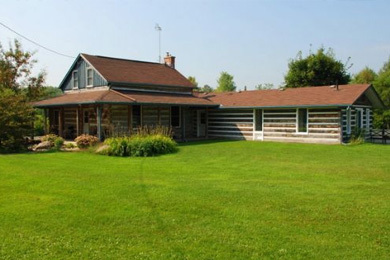 Country home on almost 6 acres! 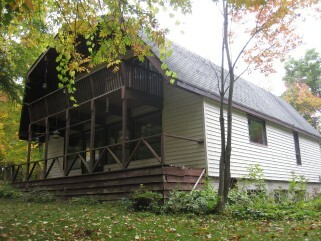 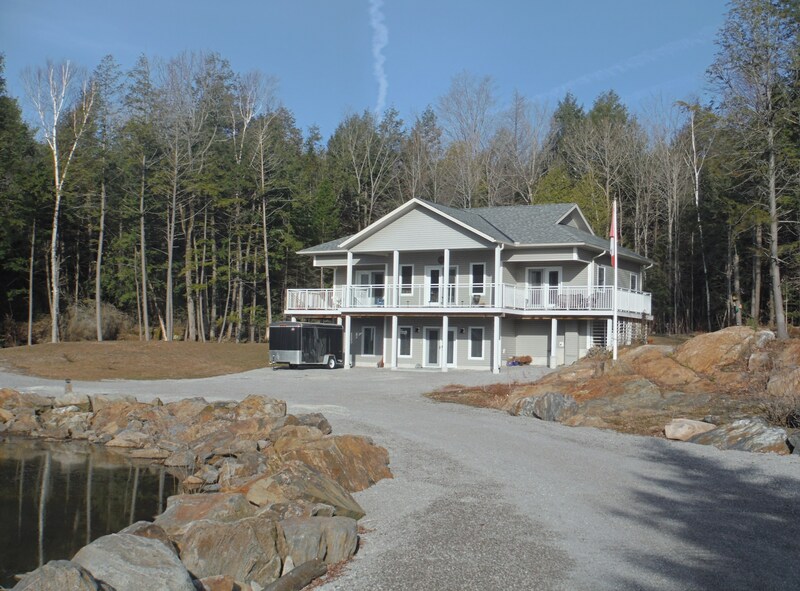 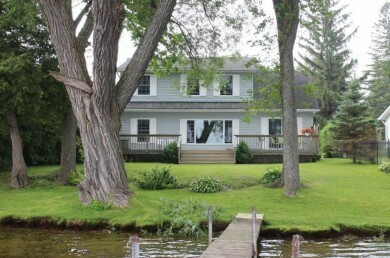 Four Mile Lake Waterfront Home! 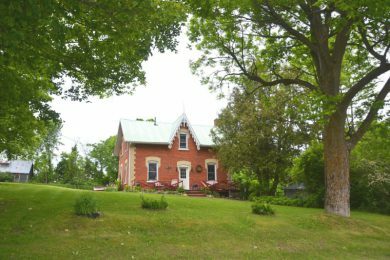 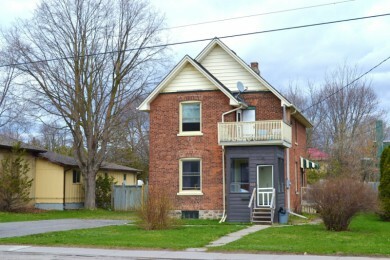 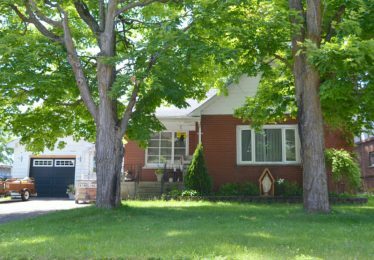 Commercial & Residential Zoning, Fenelon Falls. 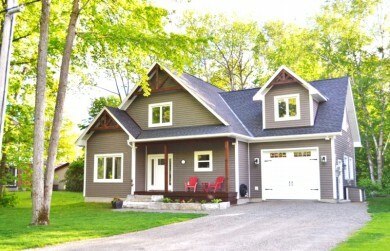 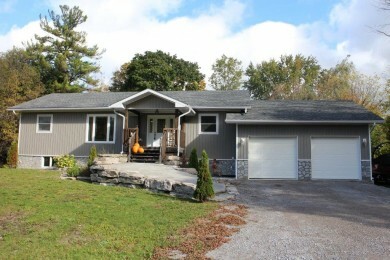 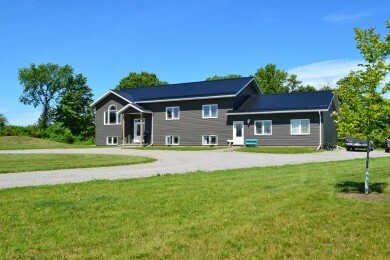 Gorgeous new home in Fenelon Falls! 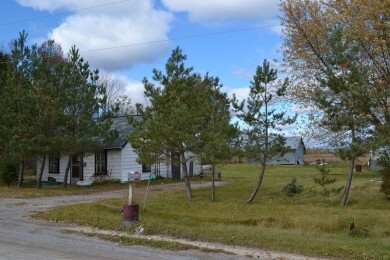 Country Home w/ lots of potential! 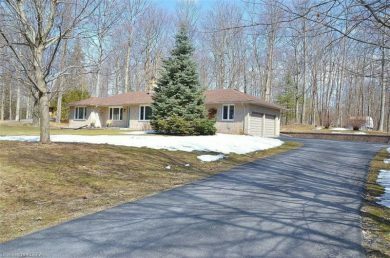 Very well maintained home, 1 Acre lot! 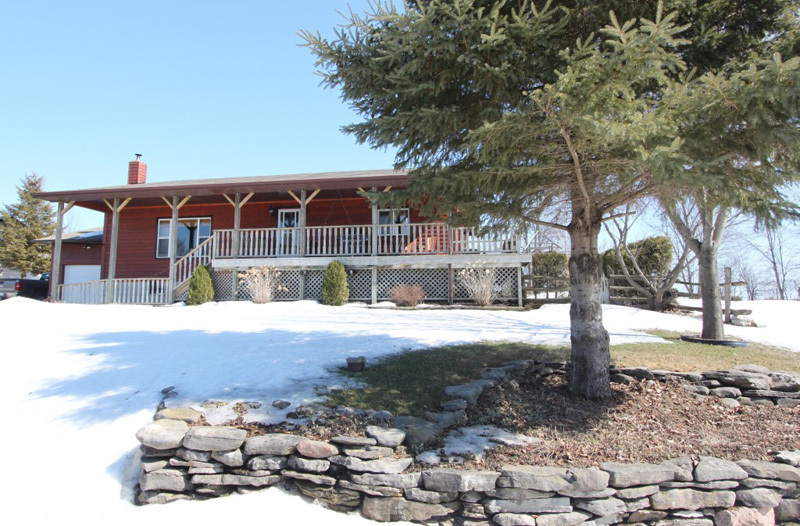 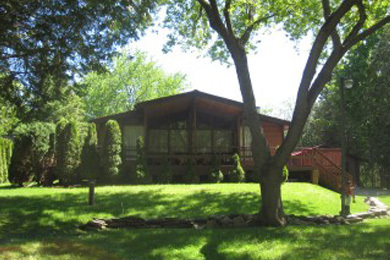 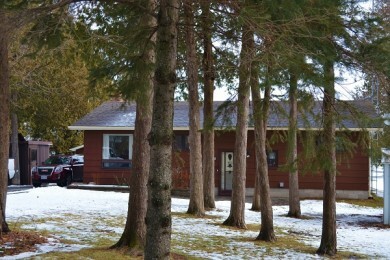 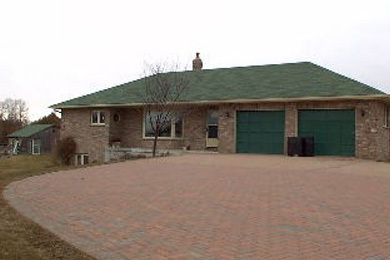 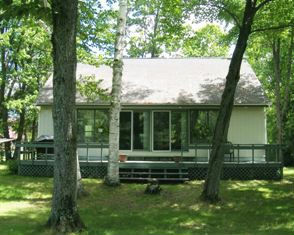 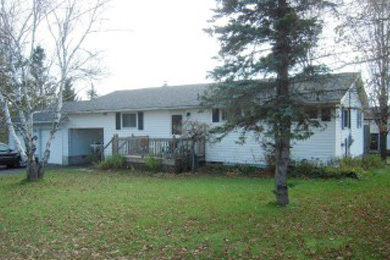 Large bungalow on 7 acres., across from waterfront park. 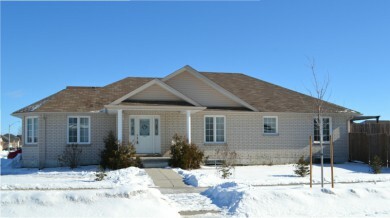 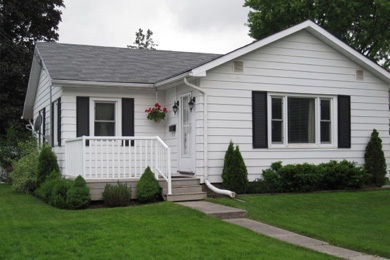 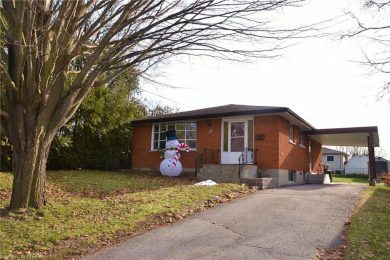 3 bedroom bungalow in a great location!! 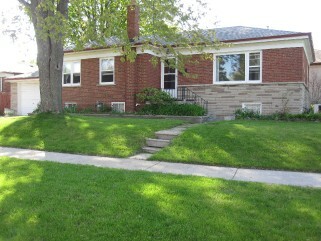 Brick bungalow with many updates! 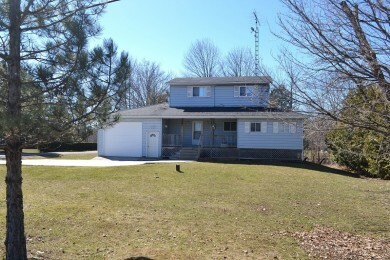 Just on the edge of Lindsay, 1/2 Acre lot! 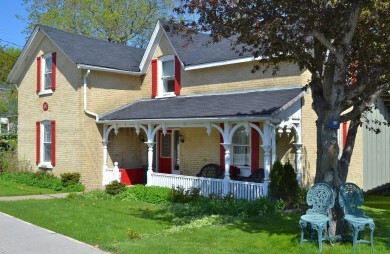 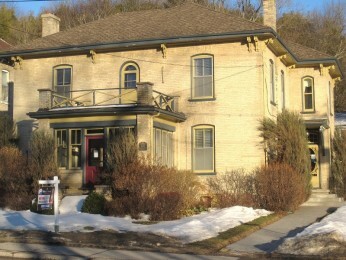 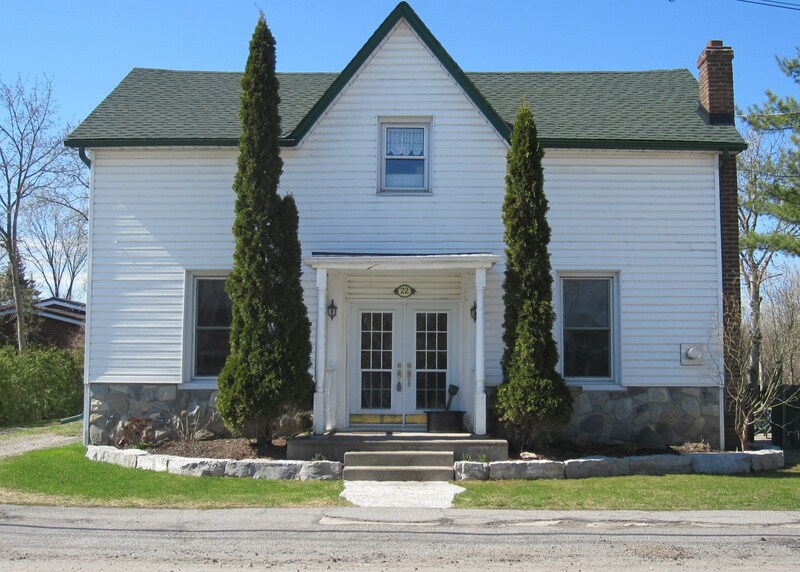 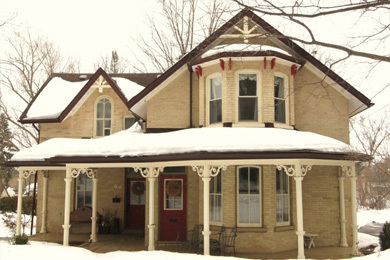 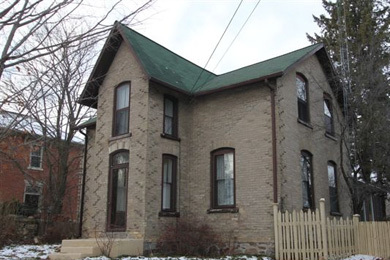 Beautiful Century Home in Lindsay! 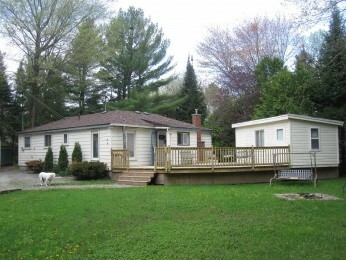 Deeded Water Access, Omemee Ont. 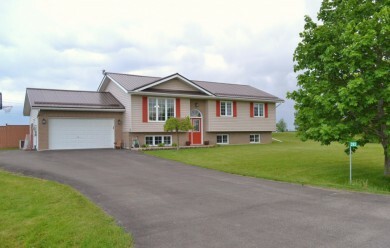 98 Farm with gorgeous country home!